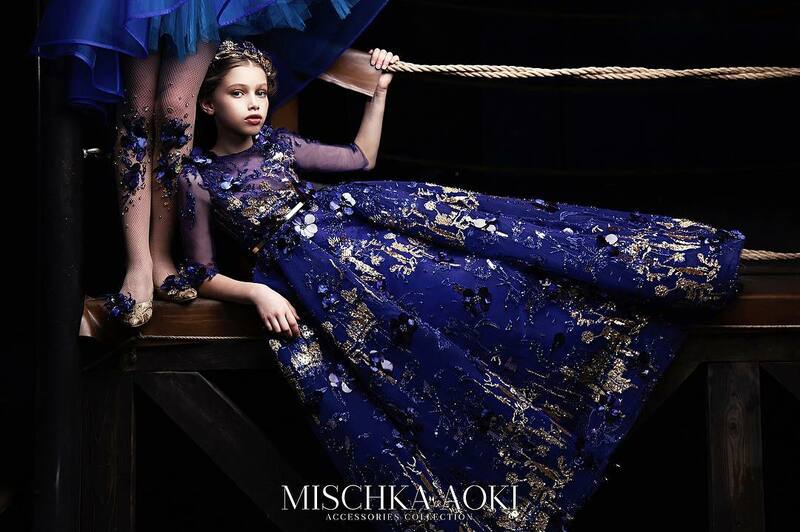 For girls only, new designer Katja Geneva, which is the owner and chief designer of Junona fashion House from Bulgaria showcases a selection of stunning occasion wear pieces including beautifully made dresses, jackets and matching accessories. "A dress should be both beautiful and comfortable. I think one deals with fashion, reads the future in advance. Thus provoked, and it creates a reality that is already in expected form. When reality offers you a bit, there is a way to provoke it. Change the angle of view through various options - music, memories, our imagination. For me, elegance is not something that can be shown. It is more internal state than outward expression, something like a label of personality and beauty ... beauty springs from within. Body to wear comfortable clothes, that means to release the spirit. The functionality is the best starting point to form. True luxury is hidden under the eyes. It must be felt. For me, the garment must be bait - once wished and immediately want to wear it. When you're in it, there should be harmony between material, form and topical silhouette. Consider model suitable for your figure, crush it in your own style and confidently wear clothes of "Fashion House Junona." -said Katja Geneva. Girls fabulous synthetic fur jacket by Junona. It has a striking gold chain sewn around the neck, featuring sparkling diamanté and another down the back with the designer's 'J' logo, hanging below the hemline. Beautifully soft, it closes with concealed gold hooks and eyes and the hemline is edged in a fancy gold trim. There is a soft, cotton lining with a synthetic leather edging. 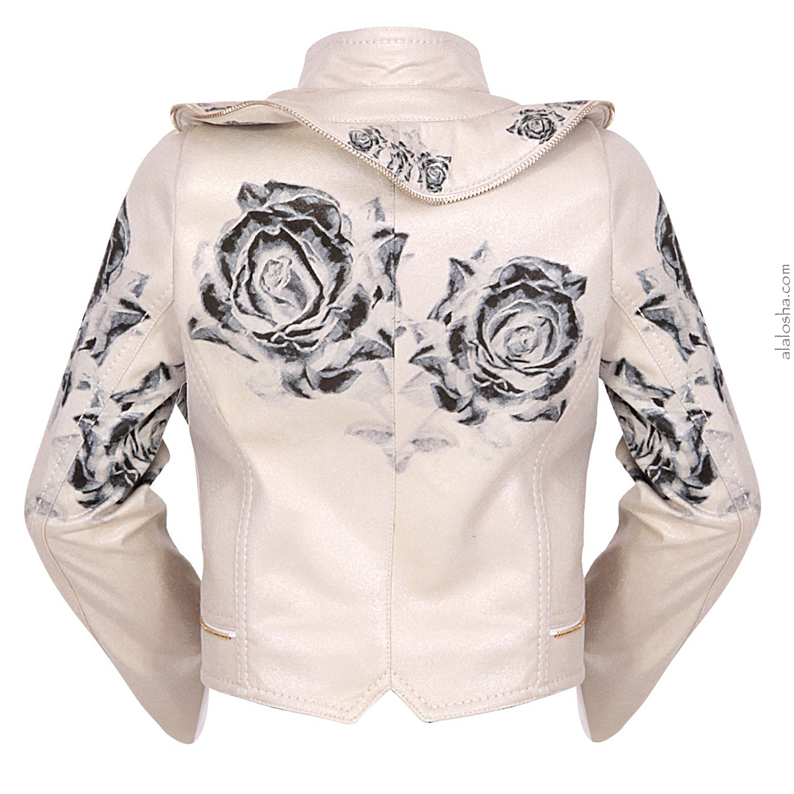 A gorgeous jacket which will make girls feel and look wonderful. 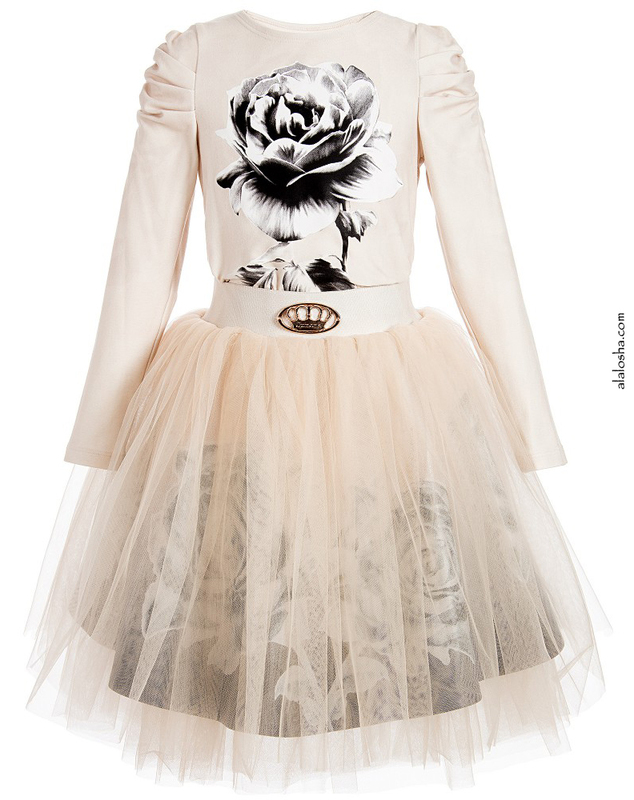 Girls beige two piece long-sleeved top and pettiskirt set by Junona. The super soft viscose jersey top has ruching on the shoulders and a rose print on the front with the designer's logo. 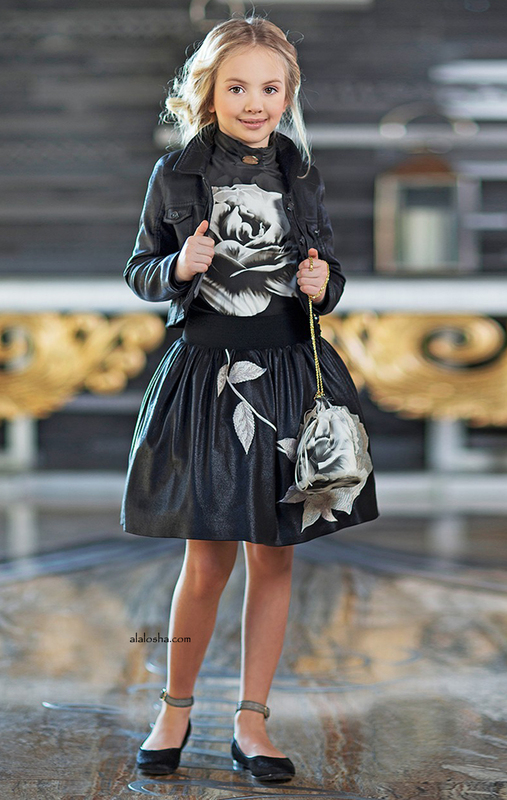 The rose printed skirt has layers of tulle for additional volume and a soft cotton poplin lining. The waistband is elasticated and has a gold logo crown on the front to finish. Beautiful sleeveless ivory dress by Junona, featuring a lovely lace panelled bodice. Full length, the tulle skirt has two layers, edged in lace, with layers of tulle under, creating a wonderfully full look. The dress is fully lined in soft white cotton, with a concealed zip and large lace bow at the back, which is attached with gold poppers. Perfect for special occasions, it would team well with a gold headband and gold shoes. 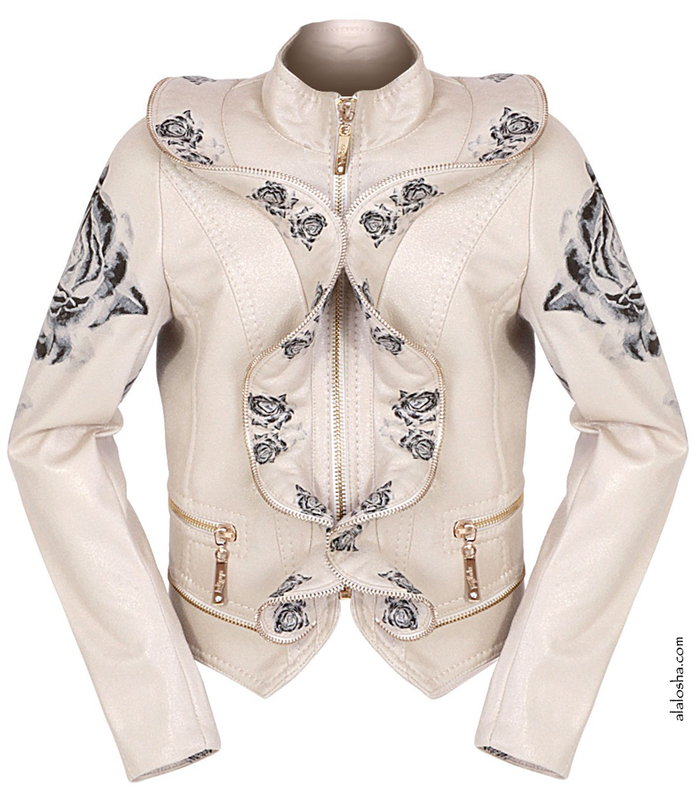 This great children's jacket made ​​of leather with soft will break the style of your child. Elegant long sleeve, this jacket will be a great solution for days. Combine with products from our new children's collection . 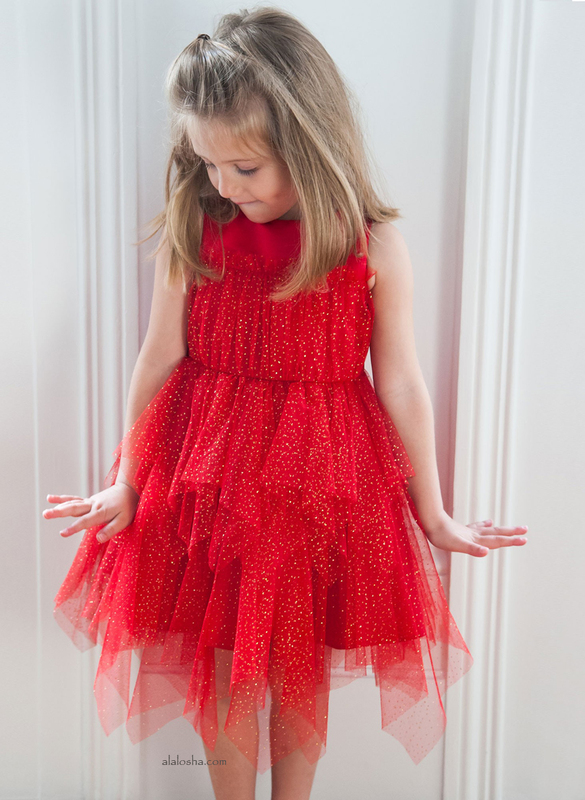 From Junona this tutu skirt will have your little girl twirling all day long. With an elasticated cotton blend waistband this piece makes for a comfortable choice. Subtle branding at the waistband is the finishing touch.